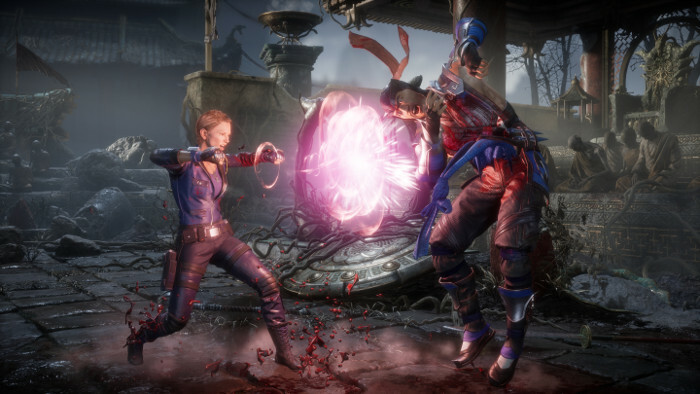 "Feel every skull-shattering, eye-popping moment in the worldwide reveal of Mortal Kombat 11’s gameplay!" the video description teases. The game provides a deeper and more personalized experience than ever before with an all new Custom Character Variation System that gives players the creative control to customize versions of the entire character roster. 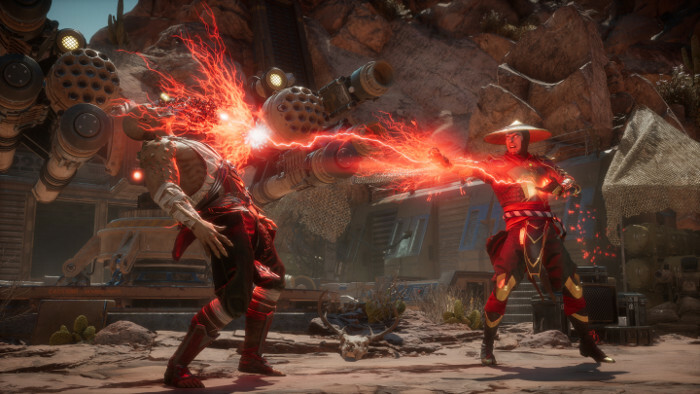 Developed by award-winning NetherRealm Studios, Mortal Kombat 11 will introduce a new cinematic story continuing the epic saga that is more than 25 years in the making.